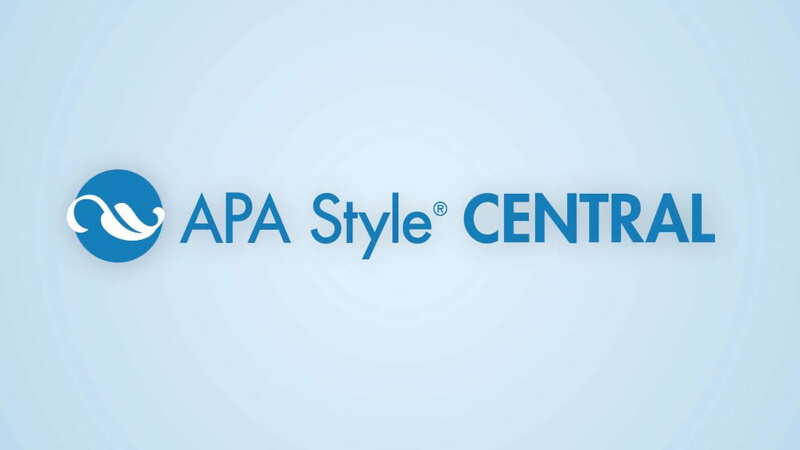 The library currently has a long-term trial of APA Style Central, a resource that provides guidance on formatting and composing research papers and citations. 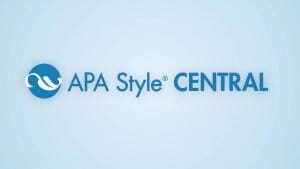 It includes tutorials, paper templates, style manuals, and journal publication information. The trial runs through 12/20/2017. Please provide feedback to refdesk@uwgb.edu.